Going with good 'ol Donruss this week for my Retail Review. It's a beloved brand that Panini sort of dropped the ball on way back in 2010. A brand with so much strength and history behind it should have done much better. Alas, all we can do now is say 'what if'! I've opened up a lot of Donruss on the Retail Review episodes, but I feel like it's been a while since my last one. There are a bunch of different inserts to look forward to in these blasters. One of the coolest ones are the goalie acetate cards. They feature a national flag with the word goalie in the native language. Good stuff! 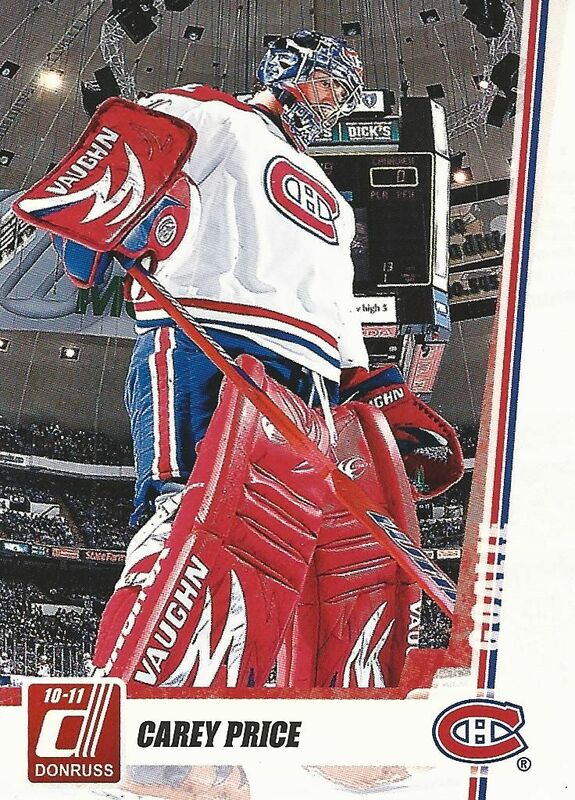 Though I really enjoy the goalie cards, the Boys of Winter inset cards have to be one of the most generic ever created. Sure, Donruss is meant to be pretty low-end, but it would be nice to still have better card types than those. 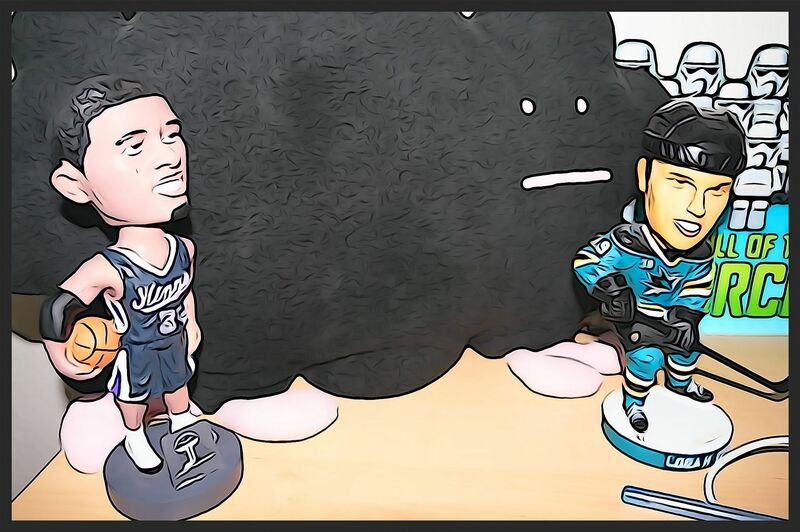 The Boys of Winter come in both standard and memorabilia versions. For some reason I prefer the non-mem ones. The jersey placement and size just don't do it for me. 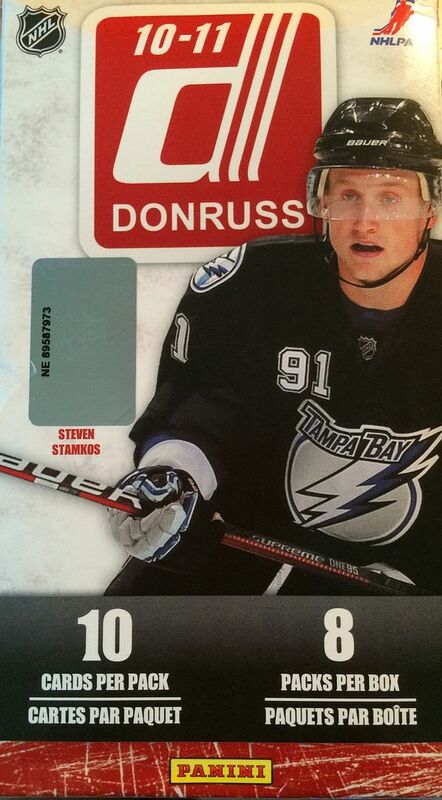 I didn't get a goalie acetate insert, but that's ok, I was still pretty satisfied with the box. It was funny how I ended up getting two Boys of Winter cards - one mem and one without. The non-mem card was of Zenon Konopka. I don't even think I'd ever heard of him before! Aside from those cards I did get a ton of base. I actually found myself appreciating some of the base cards and what they brought to the table. Sadly, my Rated Rookies weren't of any note. 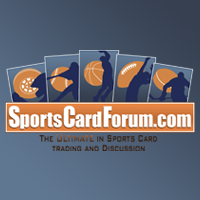 Usually rookie cards make the top three - not this time. Like I said, I appreciated the base cards in this blaster. I especially like this photo of Carey Price. Its' at a unique angle that makes him look absolutely huge! 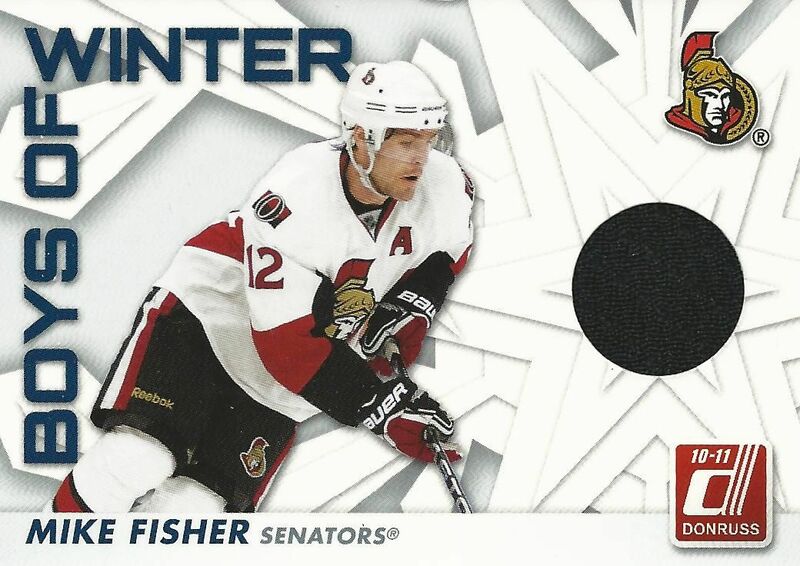 I did get a mem card in this blaster, too bad it's just a jersey of Mike Fisher. I would normally put any hit as my first card in the top three, but not today. 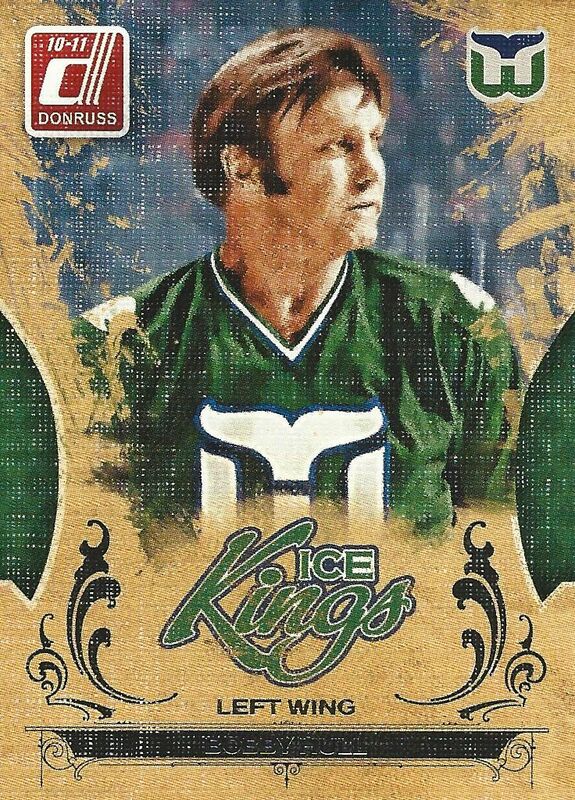 My favorite card out of the box was this Ice Kings of Bobby Hull. There is so much awesome quality to this card. I love the fact that it is textured and elaborate. Being a Whalers card makes it even more cool. I forgot Ice Kings were in Donruss and am very happy for this pull. This was an inexpensive break that I was actually happy with. 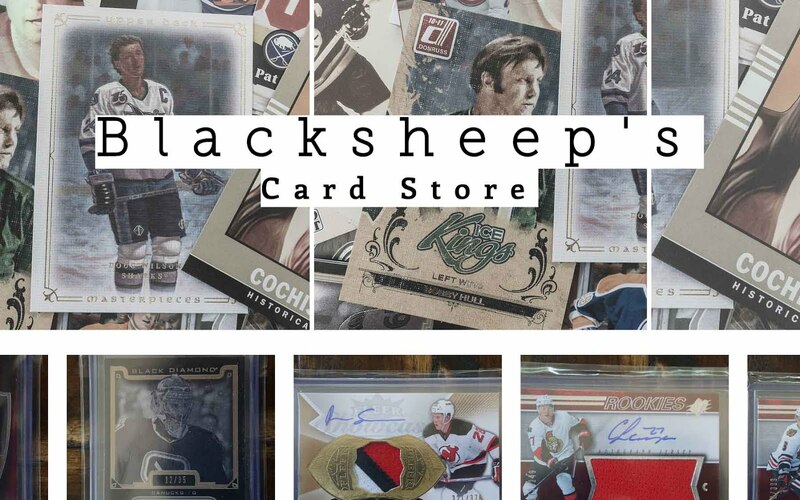 It's not everyday that a simple insert card makes me very happy, but the Ice Kings of Bobby Hull is a card that really pleased me. I can definitely see myself opening up more Donruss in the future. It's an inexpensive product that can yield a bit of fun!